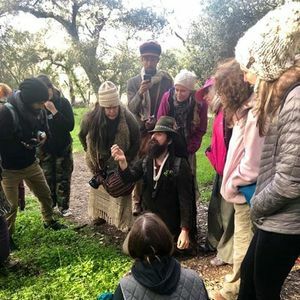 Join Dan de Lion of Return to Nature (www.returntonature.us) for a Foraging and herbalism class in Sedona, Arizona. 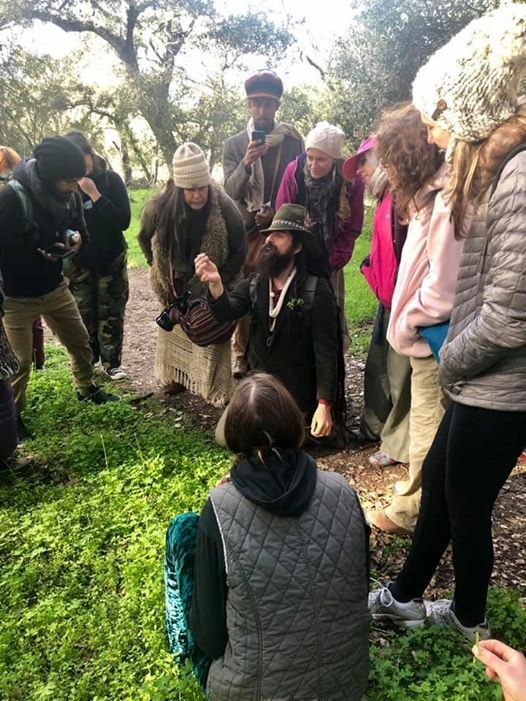 In this class, we will be focusing on seeking out and identifying wild plants as local food sources and how we can work with their medicinal aspects, as well as ways to incorporate them into your diet and apothecary for every day use! 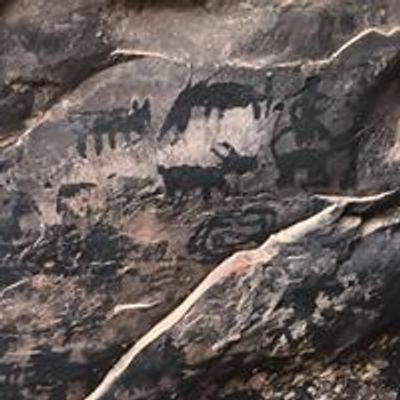 For the class, there is a $25 suggested donation - ***Rsvp for the class location to RGFuIHwgcmV0dXJudG9uYXR1cmUgISB1cw== to join us and please help spread the word!